It’s that time of the year again! The new Go Vita Magazine is out. For all of our tech-savvy customers, we will be making this available through our website! 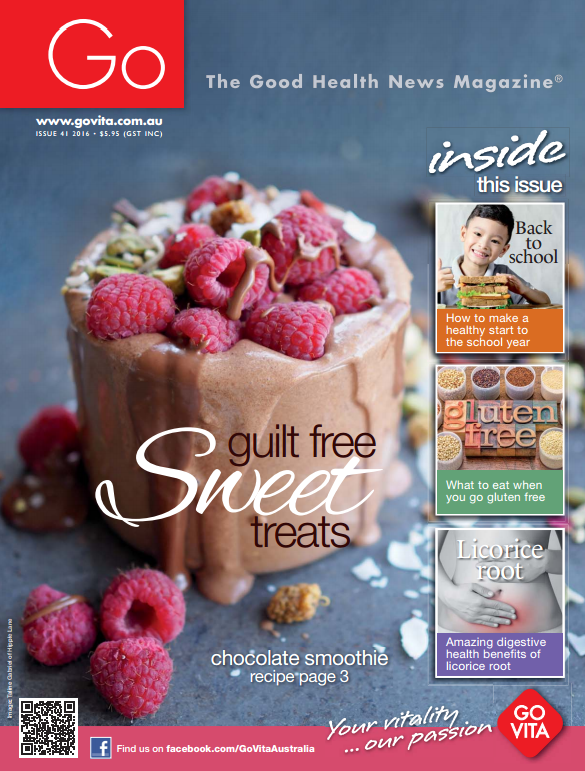 Go Vita Magazine – Feb 2016!